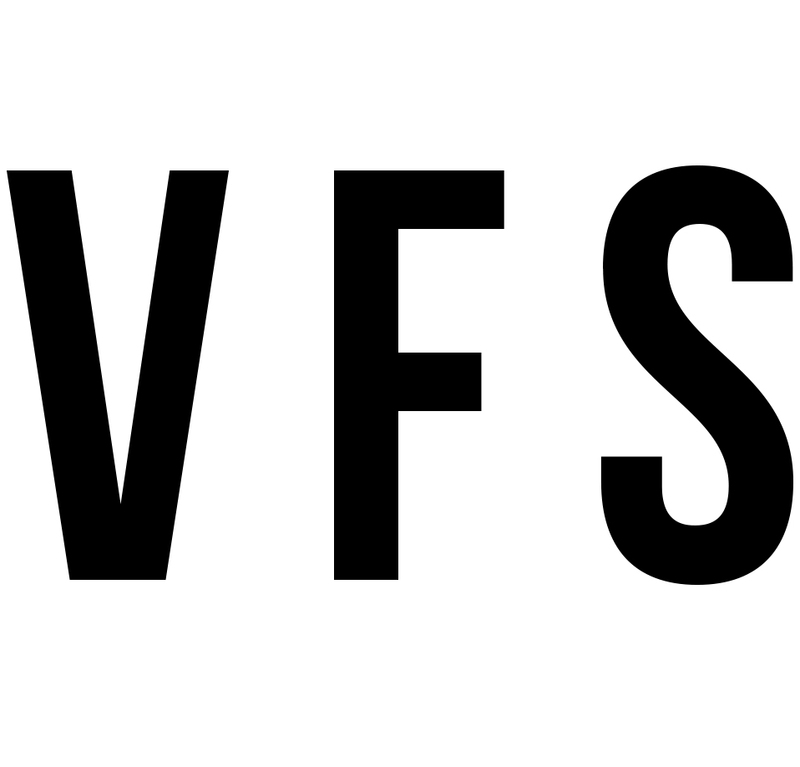 Interested in learning more about VFS? Watch a short video! 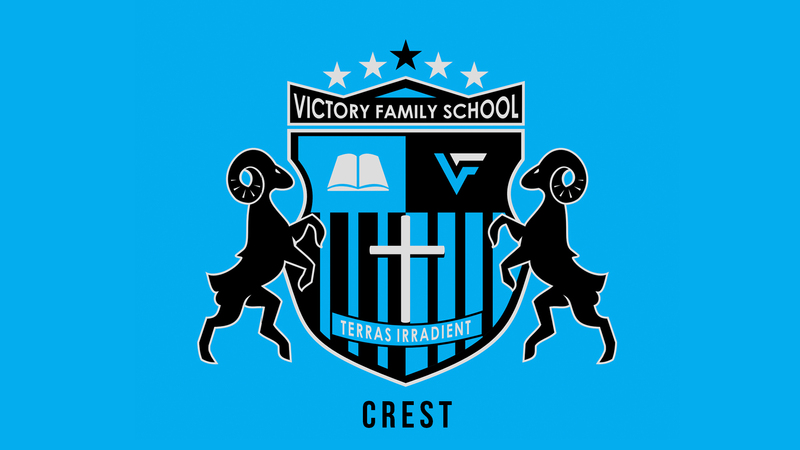 Victory Family School (VFS) is a Christ-Centered Pre-K to 7th grade preparatory school in Norman, Oklahoma that strives to be Christ-centered in all aspects of the learning environment. We teach and lead from a Biblical worldview. Motto Terras Irradient Latin for "Let them give light to the world." Terra Irradient is a guiding principal for how we train and send students out into the world. Mascot The Ram The ram symbolizes Christ as both the leader of the herd and also a sacrificial animal, reminding us of Christ's sacrifice on the cross for our sins. This act was foreshadowed in the story of Abraham and Isaac in Genesis 22:13 Abraham looked up and there in a thicket he saw a ram caught by its horns. He went over and took the ram and sacrificed it as a burnt offering instead of his son. 14 So Abraham called that place The LORD Will Provide. And to this day it is said, "On the mountain of the LORD it will be provided." (NIV). 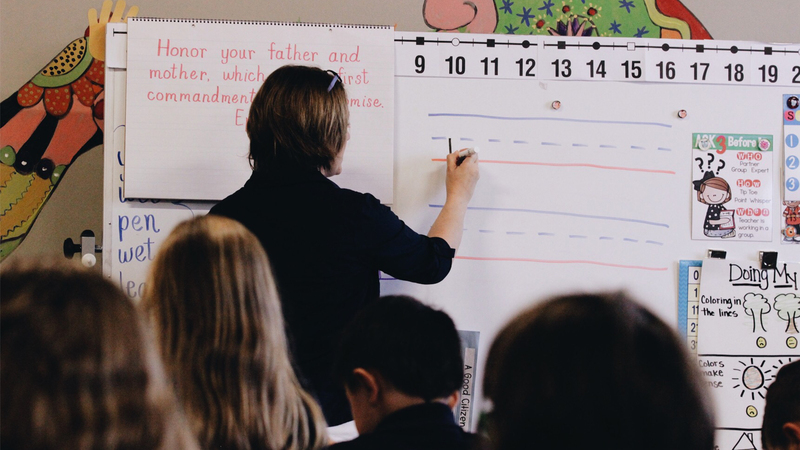 Deeply embedded in our school's guiding principles are core values that direct us in fulfilling our mission. These core values define our culture and are a reflection of who we are as an organization. VFS recognizes and regards parents as partners in the educational process. This core value is developed intentionally by the efforts of many. Every student is embraced with the love of Jesus Christ and is invited and encouraged towards spiritual growth through dynamic programs, activities, and curriculum. VFS believes that excellence honors God and inspires people; thus, we are a school with high academic standards. We prepare students to achieve their highest potential. Victory Family School prepares and equips servant leaders who excel spiritually, academically, and socially. We assist families by providing excellence in academics while instilling Biblical principles in students’ lives so that they might impact the world for Christ. The vision of Victory Family School is to equip its students to communicate and demonstrate the love of God to every race, culture, and generation, and to develop Christ-centered servant leaders who are academically and spiritually prepared to live purposefully and intelligently in the service of God and man.